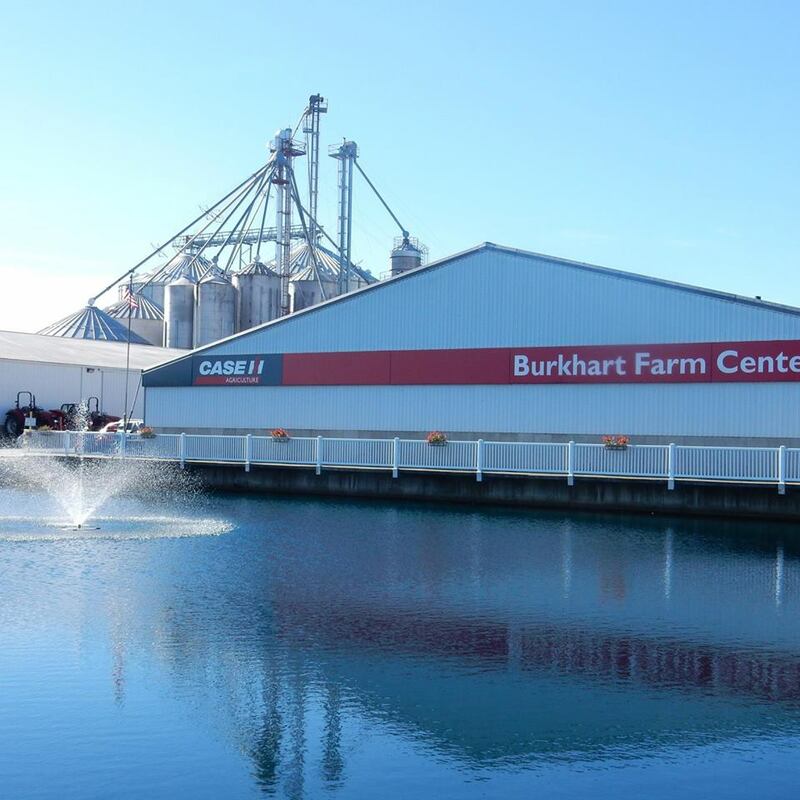 Get directions, hours of operation, and parts store access for Burkhart Farm Center. 4295 Monnett New Winchester Rd. Farmers Serving Farmers - That is our creed and our motto. We are farmers, too. We run the equipment we sell and we have a working knowledge of that equipment that is invaluable in serving our customers. We know how critical it is to have the correct part for that equipment on hand when it breaks. We treat our customers as ourselves. We understand how farmers think. Many of our employees also farm, and this philosophy extends to how they relate to our customers as well. We know our customer base! We strive to have the parts when the customer walks through the door, 1st time, every time, whether old or new equipment! "Farmers Serving Farmers" - We're all in this together!